I read Block 46 last year and not only was it an extremely emotional journey, it literally took my breath when I finished it. 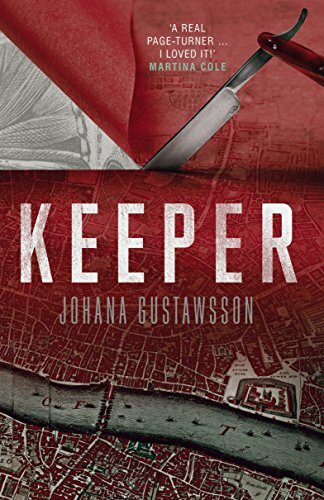 So when the second book in the Roy & Castle series came out I must admit to have been sceptical as to whether Gustawsson could come close to pulling it off again. What you clearly have to understand before starting this book, is that the utter terrifying realism that is unleashed from each page will make a permanent imprint on your soul. So yes, this book surpasses my wildest imaginings. When I began reading I found myself at the heart of the Ripper killings in 1888, where the vivid descriptions of the fowl smelling streets and the residents of Whitechapel seemed to creep into my nostrils, as Gustawsson awoke every sense I had. Her attention to the smallest detail just takes you into the heart of it all to experience being there, including the terror and the intensity of suffering. You get all of it. It is like it is not done to come across as gruesome and senseless violence but because this is what is happening and you are there seeing it first hand. The story shoots forward to 2015 and the abduction of an actress in London at the same time as the abduction and killing of a woman in Sweden. Both having the hall marks of a famous case 10 years previously, where the then murderer was sent to Broadmoor. Roy and Castells are brought into the mix with this vicious and insane murderer. Last time for one of them it had horrific consequences. The story that unfolds is outrageously superb where I felt like I had been given a dot to dot picture without the numbers to join them up. You just know that when it all comes together it will be a masterpiece. Oh boy this is the second time I have been floored when I have finished reading this author’s books. Originally published in France the translation by Maxim Jakubowski is superb. This is a pretty special book! Just jaw dropping brilliance at its best! 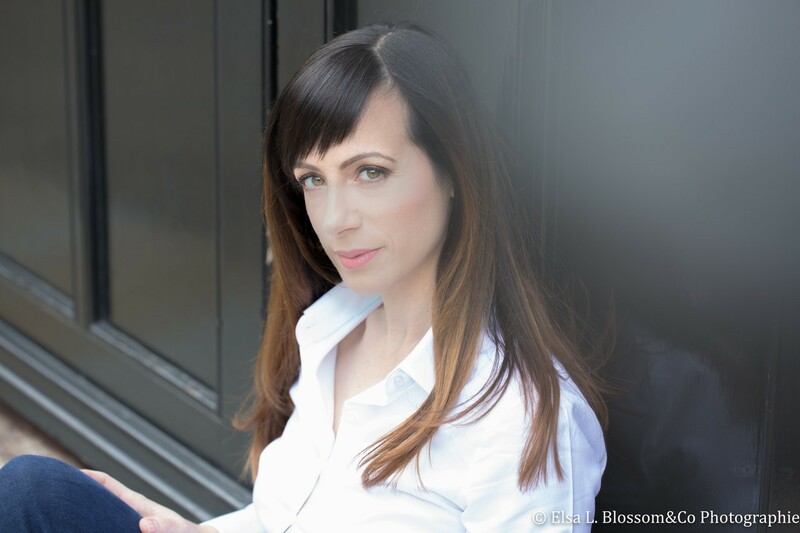 Born in 1978 in Marseille and with a degree in political science, Johana Gustawsson has worked as a journalist for the French press and television. She married a Swede and now lives in London. She was the co-author of a bestseller, On se retrouvera, published by Fayard Noir in France, whose television adaptation drew over 7 million viewers in June 2015. Her debut, Block 46, became an international bestseller, with Keeper following suit. She is working on the next book in the Roy & Castells series. Amazing review and I felt exactly the same!